Bands like this and men like this once thundered across the American music scene in mighty herds. Few are left now. Bruce Springsteen and Tom Petty come leaping to mind. Bar bands — guys who pour their hearts out — have gotten a bad name of late. Because of their refusal to do any one trick over and over and their tendency to produce what the uninformed may refer to as pastiche, albums like this often go overlooked. That’s a real shame. 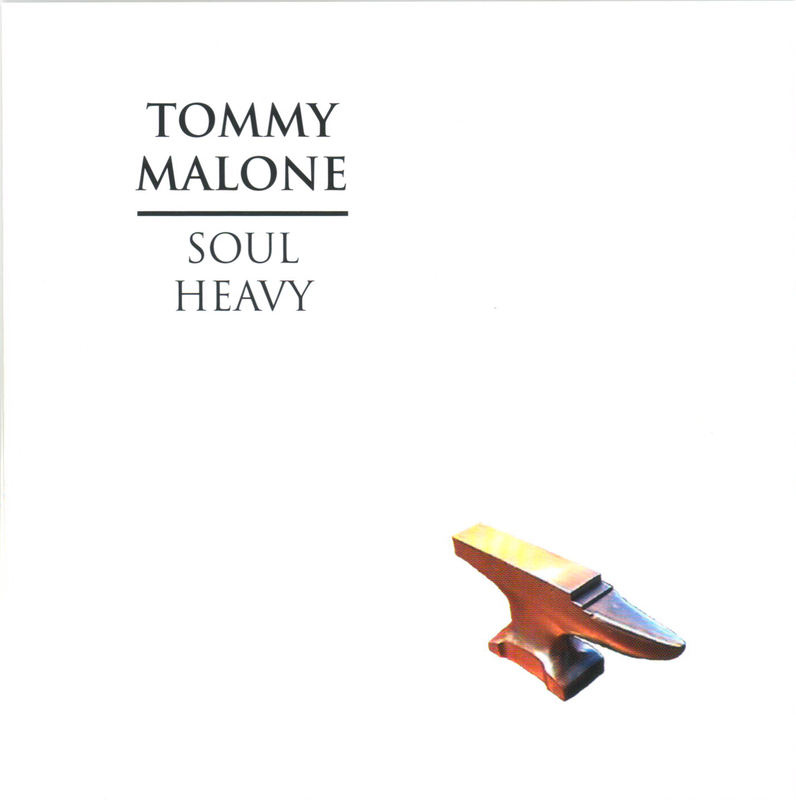 Tommy Malone’s band is a facile instrument, pliable and expressive enough to be the perfect vehicle for his accomplished songwriting. And it’s the song that’s the thing. Tales of heartache exist peaceably with the odd murder ballad and tender musing. 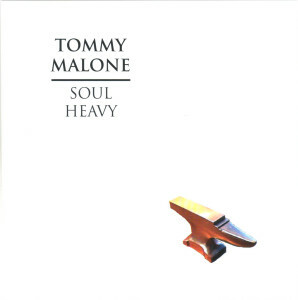 Malone’s voice is mature, and his arrangements are impeccable. There used to be a lot of Tommy Malones. Let’s hope he doesn’t go the way of the buffalo. Listen to this record and be a true believer in a uniquely American form.